All computers have occasional problems. The challenge for the owner is finding the fastest, most convenient and most affordable way to get it fixed. Over the years, I lugged my computers to various repair shops, including those guys in the white shirts and black ties. But the most satisfying repair experiences I've had occurred when I didn't leave the house. Instead, I connected online and on the phone with a skilled technician who takes control of my ailing computer. That's how the people at Boxaid operate. Anyone with a PC problem can call the company's toll-free number and get connected to a technician based in the US. You can describe and discuss the problem to see if it's a software issue that can be repaired by remote and decide if you want to proceed. 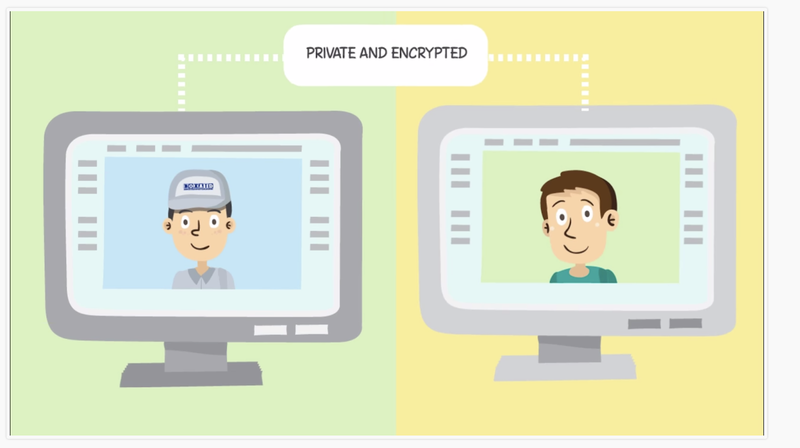 If you agree to use the Boxaid service, the technician will have you download and install software that creates a secure encrypted connection between the tech and your PC. You can watch each step of the process. 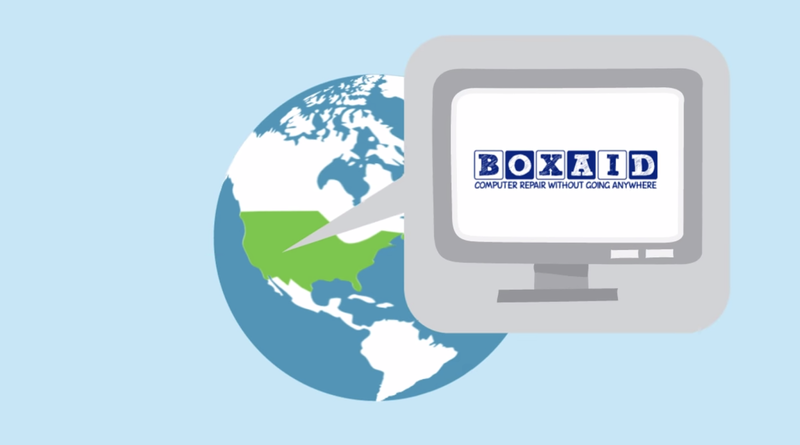 The Boxaid techs will tackle simple problems such as an error message, printer connection or an application issue for $29.95. A 60-minute tune-up that covers sluggish PCs, network issues or email troubles costs $59.95 while a complex virus removal runs $89.95. I've paid considerably more for similar work done in repair shops. 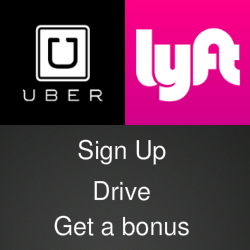 In each case, the tech will provide a price quote before any work begins. And you're not asked for a credit card until after the work is completed and you're satisfied with the outcome. When everything is finished, the tech will permanently disconnect from your computer. 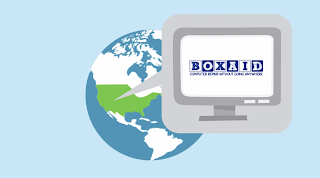 The Boxaid website includes recording of audio reviews by Boxaid customers, links to reviews on Facebook and Yelp and a reprint of a Wall Street Journal article that tested Boxaid and three other similar remote repair services. For more details, check out the video below and visit the Boxaid website. You can also follow @Boxaid on Twitter.